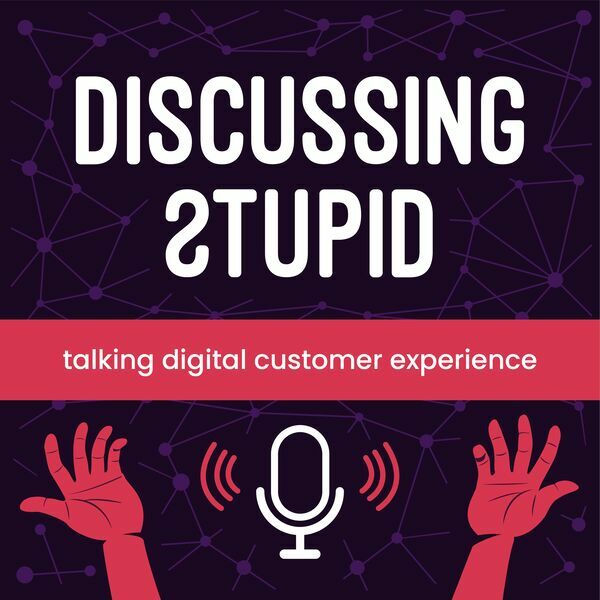 In this episode of the Discussing Stupid podcast, host Virgil Carroll sits down with Martin MacCulloch from Kentico Cloud. Martin is a product manager at Kentico Cloud. Kentico Cloud is a cloud-based environment for content management and delivery. Martin joins Virgil to discuss content friction, common workflow problems, and how Kentico Cloud is harnessing technology to improve content efficiency and cohesiveness. After their interview, Virgil shares his frustration with a new buzzword in the Stupid Buzz section of the show. As the conversation unfolds, Martin defines content friction as everything that causes inefficiency or damage throughout the content lifecycle. Martin breaks down some of the friction his teams experienced around new product launches. Namely, how they found it difficult to decide who would write the content, how to craft a cohesive message, and how to collaborate efficiently as a team. Martin and Virgil talk about how to build beneficial workflow systems and avoid perpetuating the problems you’re trying to fix. Next, Martin shared numerous technological and workflow issues that he has witnessed throughout his career. Some of these issues include inefficient file storage where hundreds of emails are exchanged, failing to work on the most recent version of a file in collaborative projects, bottlenecked team structures where a plethora of decisions have to be made by a single person, and more. Virgil then asks Martin about how Kentico Cloud is working to streamline the collaborative content-creation process, help brands craft a cohesive message, and improve the journey from ideation to execution. After the conversation winds down, Virgil dives into Stupid Buzz, where he talks about a buzzword that gets on his nerves. This week’s buzzword is “omnichannel.” Virgil shares his concerns about the way that people use the term incorrectly and points back to its legitimate meaning, which implies understanding your content on a microscopic and big-picture level as it relates to the various platforms it’s being published on. In short, omnichannel content is far more complex and specific than many people suggest through their inaccurate use of the term.